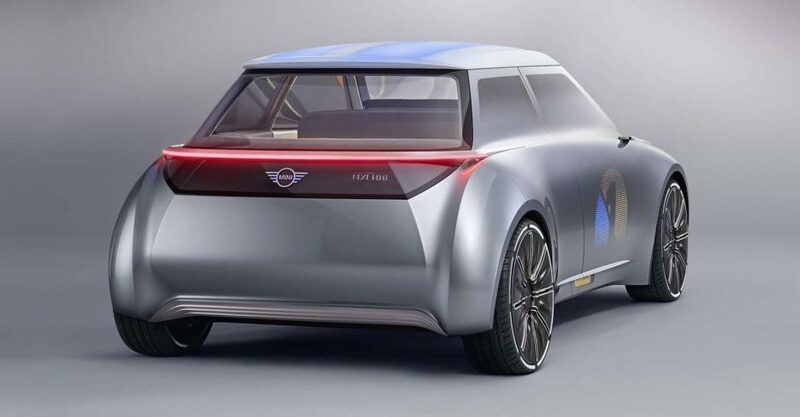 Developed as an autonomous vehicle the Mini Vision Next 100 Concept Car is focused on the sharing economy allowing you to order your Mini when needed. 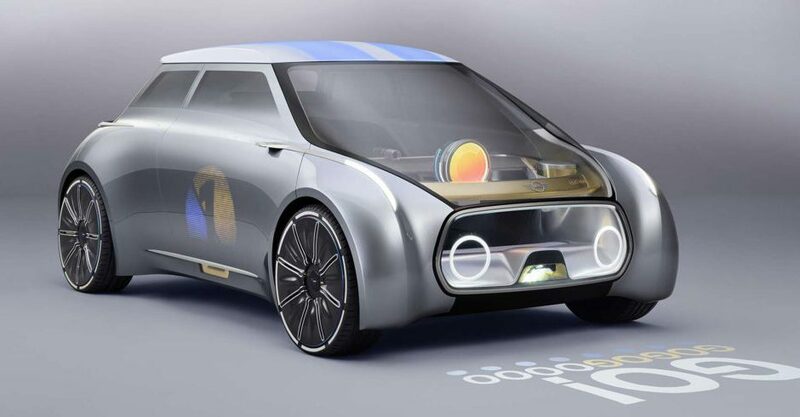 The ride-sharing concept is part f the DNA of the Mini of the future. 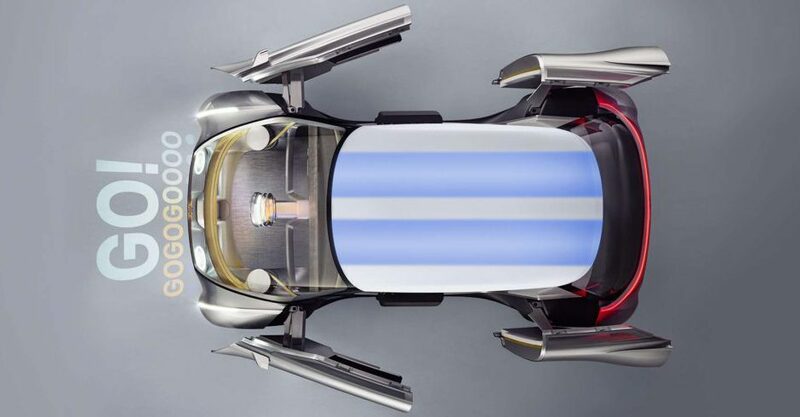 BMW revealed nothing about the drivetrain but it is safe to assume that it would be electric. 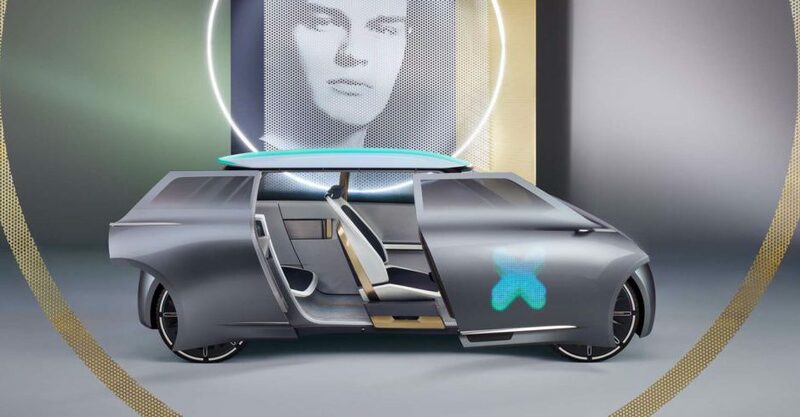 The electric motor would benefit from improved battery technology in a world where battery chemistries would be lighter, more energy dense and cheaper.